GENERON, Inc., an affiliate of Innovative Gas Systems (IGS), is the world leading manufacturer of Gas Separation Membranes and Membrane Systems. 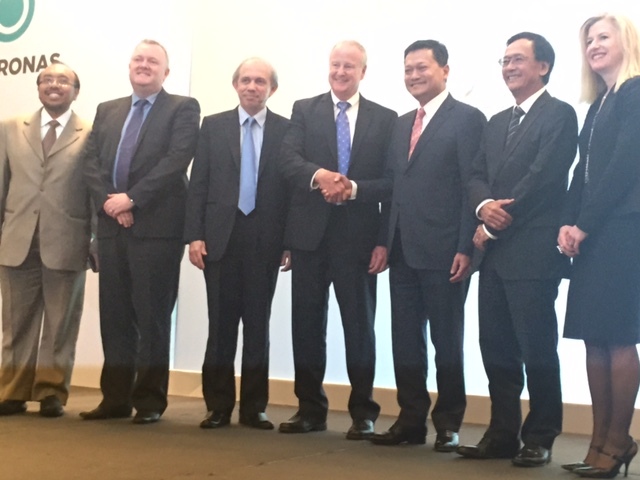 Now Petronas (Petroliam Nasional Bhd., Malaysia) signed an agreement with GENERON to collaborate in terms of membrane technology for the K5 field, see The Star Online from Dec. 12th. Petronas is expected to spend US$500mil to US$1bil to develop Phase 1 of the K5 field offshore Sarawak, which is poised to be the world’s highest carbon dioxide concentration gas development project. 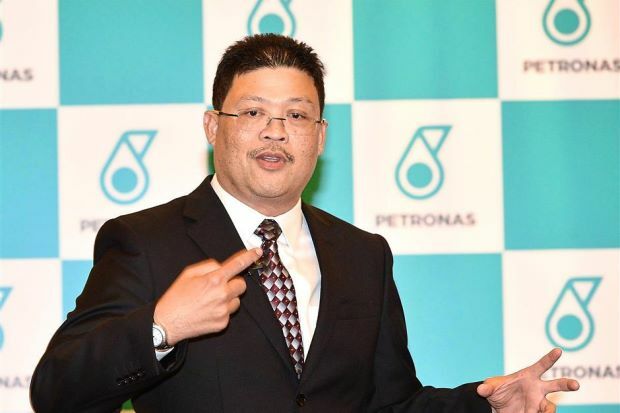 “Phase 1 of K5 is similar to a pilot project to test a technology that has never been used before to unlock opportunities not only in K5 but other recoverable hydrocarbon reserves around the world of about 910 trillion cubic feet (tcf)”, Dr Nasir Darman, Petronas Carigali Sdn Bhd head of technology (Technical Global) told a media briefing at the 8th International Petroleum Technology Conference (IPTC) in KL. “We are pioneering this due to our focus on research and development”, Nasir said. Phase 1 of K5 is expected to start production by 2018. Discovered in 1970, K5 is a sour gas field with up to 70 per cent carbon dioxide content. It is located approximately 230 km from Bintulu in water depth of 80 meters. 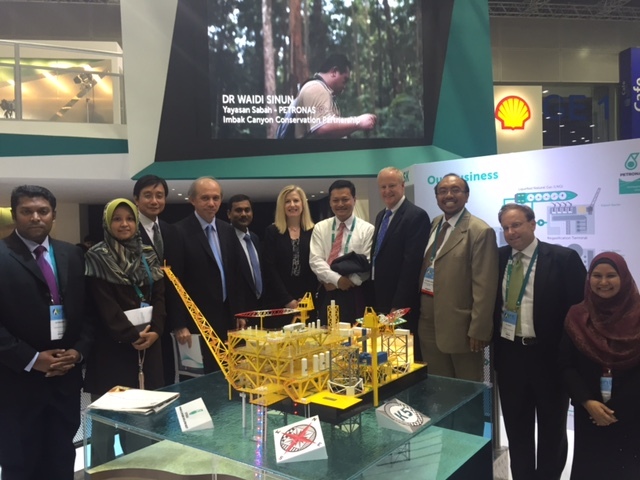 GENERON has been working with Petronas on membrane development for the last years and we are excited to announce the long-term collaboration with Petronas on membrane technology for the World’s Highest CO2Concentration Gas Development Project.